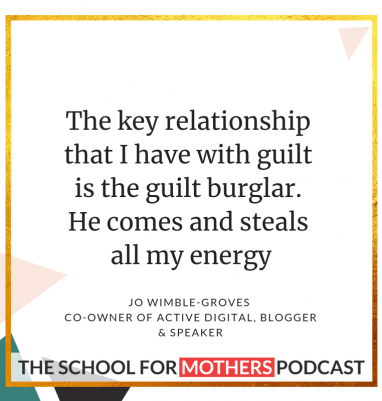 Jo Wimble-Groves writes the popular blog “Guilty Mother” about her experience balancing work commitments and motherhood. The blog has gained an impressive following. Besides blogging, Jo is a motivational speaker and expert in leadership and management. She is also the co-owner of Active Digital, an award winning mobile telecommunications company. Jo is a mother of two children. As a freelance writer, Jo shares business and leadership advice with a number of news media including The Guardian, Training Journal, InStyle UK and Huffington Post Parents. Jo has spoken at numerous events including Microsoft, Apple and Reed Smith. 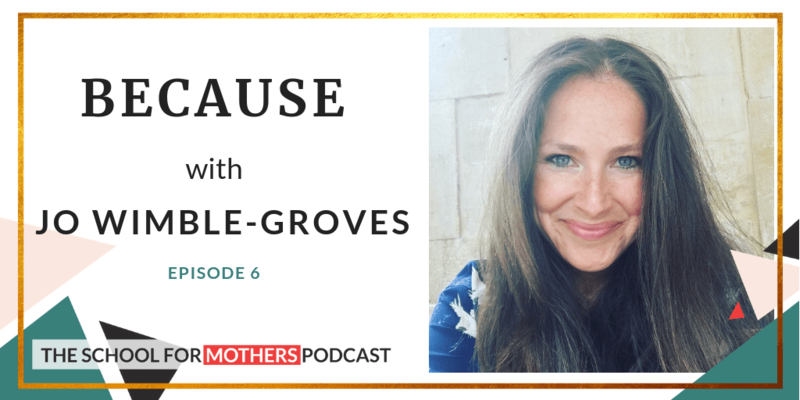 She runs workshops for businesses and schools to inspire confidence in women, helping them to become business leaders or take the leap into entrepreneurship. Jo has received a number of awards; The Young Guns Award for growing businesses, the Female Entrepreneur of the year in 2007, ’35 under 35′ in Management today as seen in the Times & Top 6 Employer of the Year in 2013 & 2015.